Note: These instructions apply to installing the monthly version of Fooman Connect: Xero downloaded from the Fooman website. 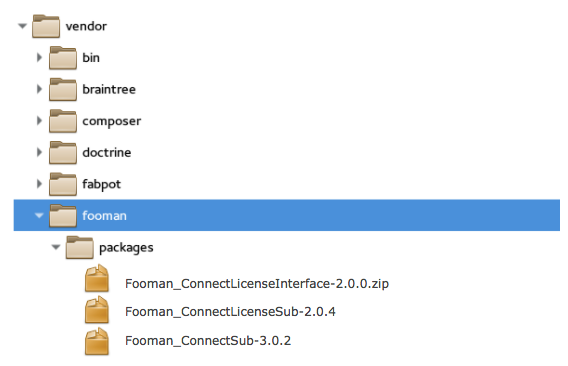 If you want to install the license purchase version of Fooman Connect: Xero, follow these installation instructions. 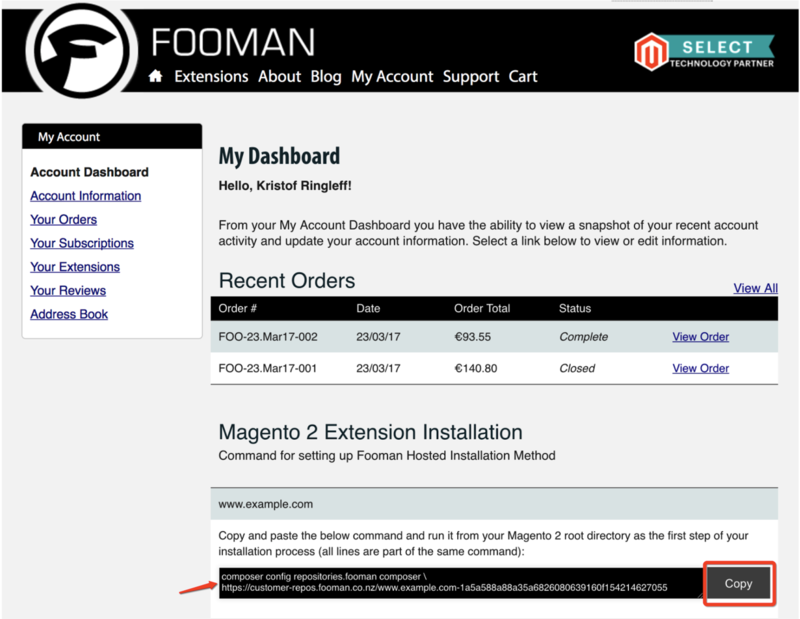 If you downloaded the extension from the Magento Marketplace, follow these installation instructions.